Huge Range Of Kitchen Worktops Available Plus We Offer A Fast, Full Nationwide Delivery Service. Granite Work Surfaces Are A Very Popular Choice And Bring Timeless Beauty Into Every Kitchen. Granite Is One Of The Hardest Wearing Materials On Earth. 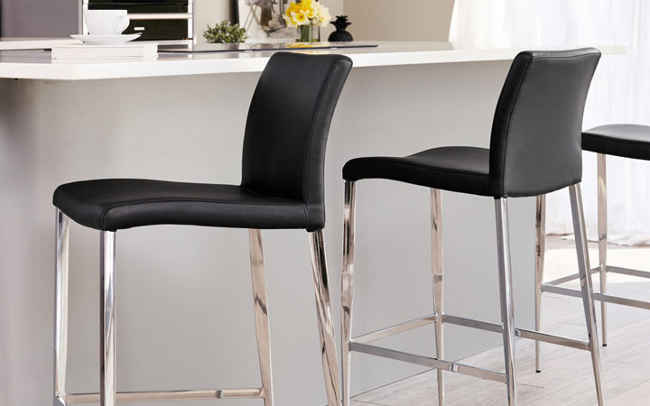 From Beautiful Chrome To Stunning Wood Finishes, We Have A Huge Range Of Kitchen Bars Stools To Choose From. 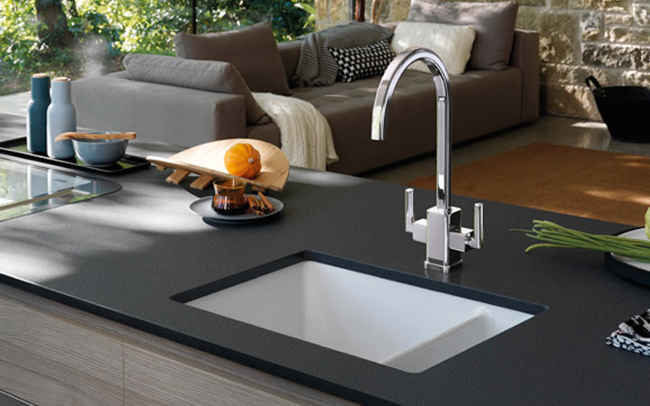 At HC Supplies, we are proud to offer one of the most extensive ranges of high-quality kitchen worktops in the UK. However, unlike other suppliers, we’re able to offer functional, attractive and long-lasting kitchen worktops with huge discounts. With up to 70% off RRP, we’re one of the cheapest places to shop online for your kitchen worktops. 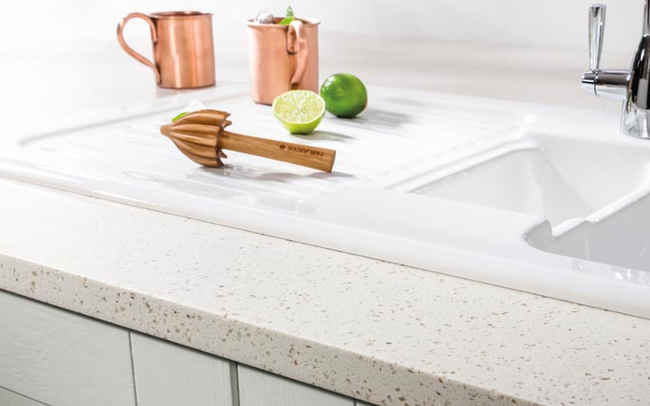 From quartz to granite and solid wood to laminate worktops, we stock huge variety of worktops in different finishes and colours to help you complete the look in both modern and traditional kitchens. We know that every kitchen has its own style which is why we supply kitchen worktops to suit any style, budget and space. 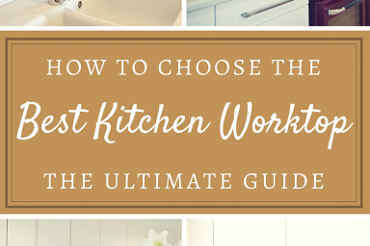 The kitchen is one of the busiest rooms in the house so we know that you need kitchen worktops that will not only enhance your interior design but which are also durable so that they withstand the wear and tear of everyday life. This is why we only partner with suppliers of the highest quality worktops. We stock, Artis, Duropal, Pro-Top and WilsonArt, kitchen worktops because we know that they are functional and will stand the test of time. 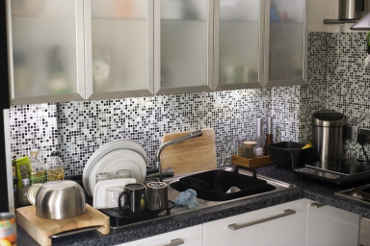 Finding the perfect worktops for your kitchen at a great price couldn’t be easier with HC Supplies. Each and every laminate worktop brand we supply can offer unique qualities to your kitchen and there are such a wide range of colours to choose from, we’re sure that you will find the style your looking for. Our solid wood kitchen worktops are also available in a variety of woods and grains so there’s something to suit every style. 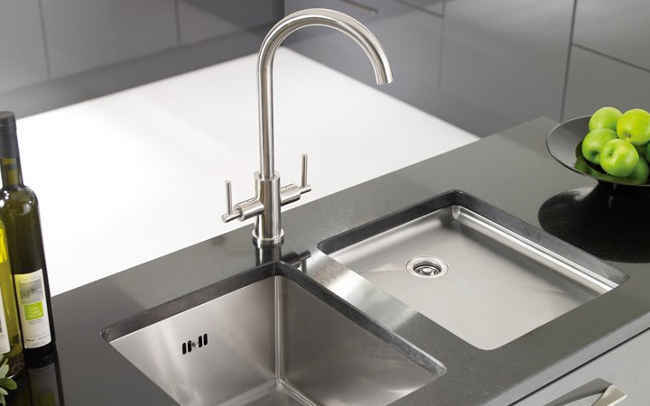 In addition to kitchen worktops, we also supply matching upstands, splashbacks, kitchen sinks and taps, bar stools and breakfast bars, to match our worktops so that you can find everything you need to create your dream kitchen. 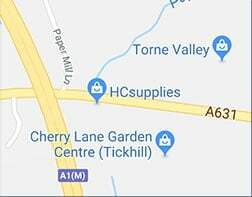 Our showroom is located in Tickhill, Doncaster where we showcase our products so that you can see them in person to make sure they’re just right for your kitchen. We also provide a full design and installation service within a 30-mile radius of our showroom in order to help you create your dream kitchen. Read all the latest news from the HC Supplies blog, including product reviews, how to guides and whats new in stock and making waves. 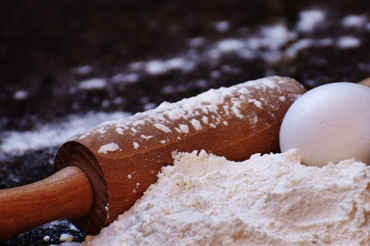 The British love of all things sweet and savoury, including cakes, bread and even patisseries, has ultimately led to the success of the programme, with an estimated 12.5 million of us tuning into the 2015 series each week.